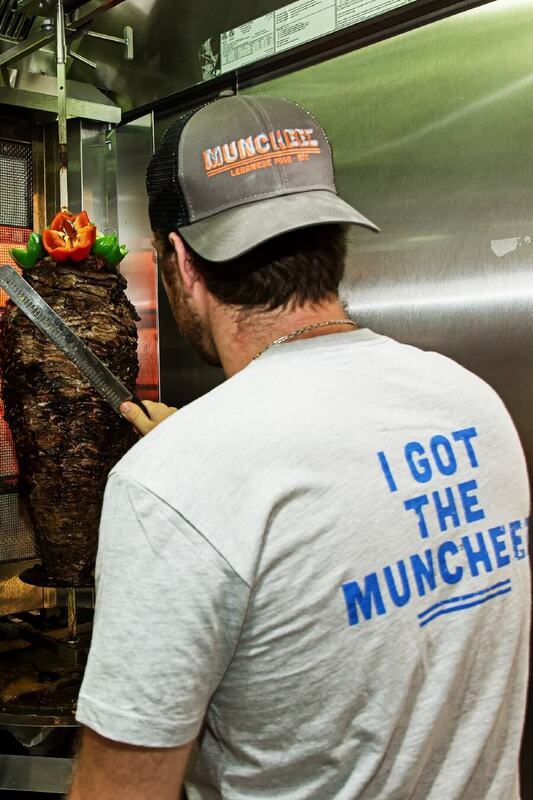 Muncheez is looking for hard working individuals to join our growing team. If you have a good attitude and enjoy working with people, we will invest in you! Kitchen experience is not necessary but a good work ethic is. If this sounds like a good fit, fill out this form and let’s get started!